[by Woorim Ahn] Block B Zico released his new mini album ‘Gallery’. 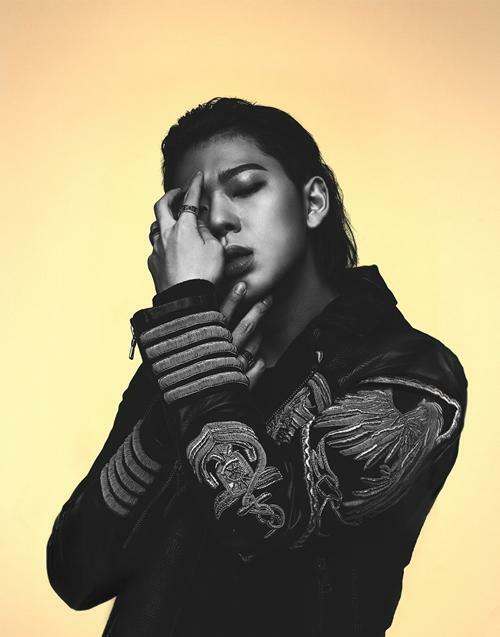 His agency Seven Seasons announced that it disclosed Zico’s mini album ‘Gallery’ on December 7 at midnight. In November 2014, he kept releasing his singles ‘Tough Cookie’, ‘Well Done’, ‘Tell Me Yes or No’, and ‘Boys and Girls’ in consecutive orders to sweep first ranks of music charts. Particularly, ‘Boys and Girls’ ranked first on SBS ‘Inkigayo’ although he didn’t make any activities with it, so it became a hot issue. Zico caught the mass public’s attention with his new album ‘Gallery’.